Find a PGA professional near you and negotiate a price for your lessons. Be as positive as you can and ask your instructor what you’re doing and not doing right. 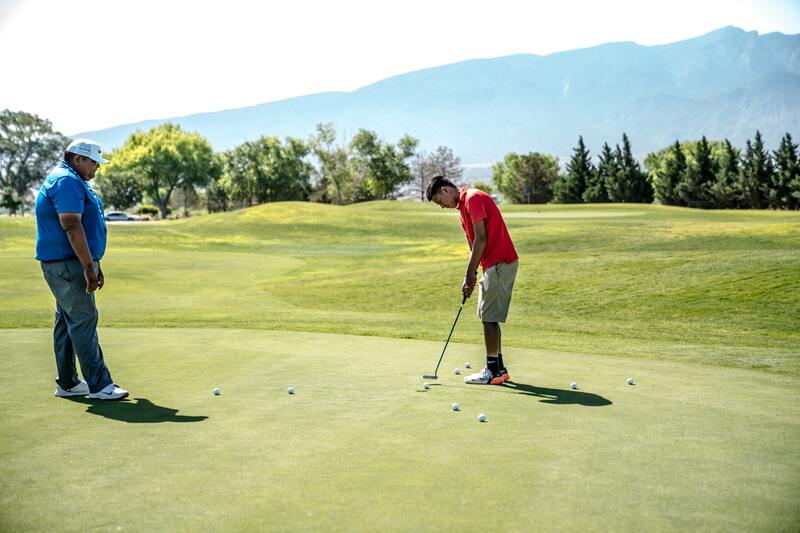 Find some time to hang out with your golf buddies to learn other basic skills. Be sure to find an instructor you trust if you want to speed up your improvement. Your teacher should also be knowledgeable. An instructor with a good personality will also make it easy for you to learn this game. There are many instructors to choose from out there, so ensure that the person you’re looking for has enough experience and is committed to helping you become a golfer. In essence, you’ll learn fast if you ask questions. Be ready to fall a few times before you become a pro.